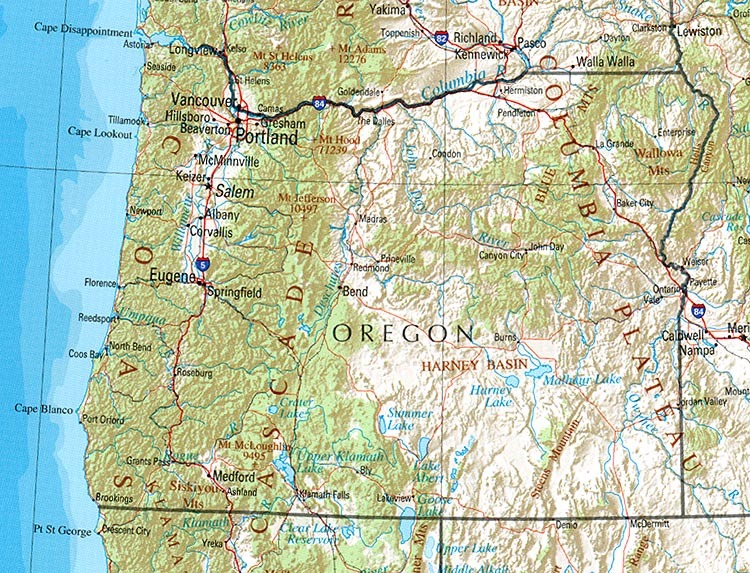 Oregon – A Haiku | Albert Moyer, Jr. Thank you! It is on my bucket list to visit. I have 30 more U.S. states to go and Oregon is one of them.